Ok folks, let's go back in time. Any of you that are interested in my beginnings as a teen musician and the final result of me winding up in The Who should hear this. 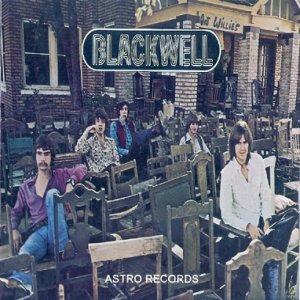 It is the 1st album I ever made in 1967 with my band Blackwell.